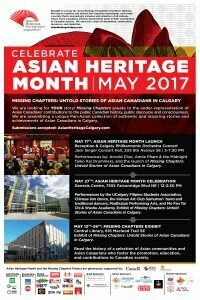 Considering our unique position as the leading pan Asian organization in Calgary, the Asian Heritage Foundation has recently started working with the Calgary Arts Development Authority (CADA) to act as a bridge between Asian communities and the broad-based sectors and institutions. 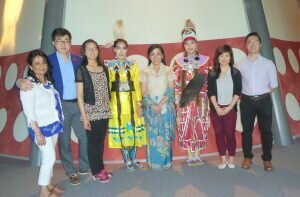 The partnership aim is to enhance the cross-cultural awareness and increase opportunities for collaboration between the Asian communities in Calgary and the larger arts & creative sectors. 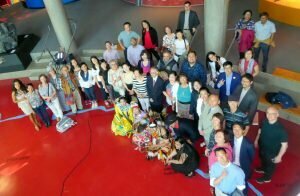 On May 27, 2018 we hosted an educational session at cSPACE King Edward to share ideas about our current state of cross-cultural collaboration and opportunity-building between cultural community artists and performers, arts organizations/groups, organizers, and leaders of communities with members and representatives of the broad-based Calgary arts and creative sectors. The second half of the program engaged the audience through interactive breakout sessions hosted by wonderful facilitators. 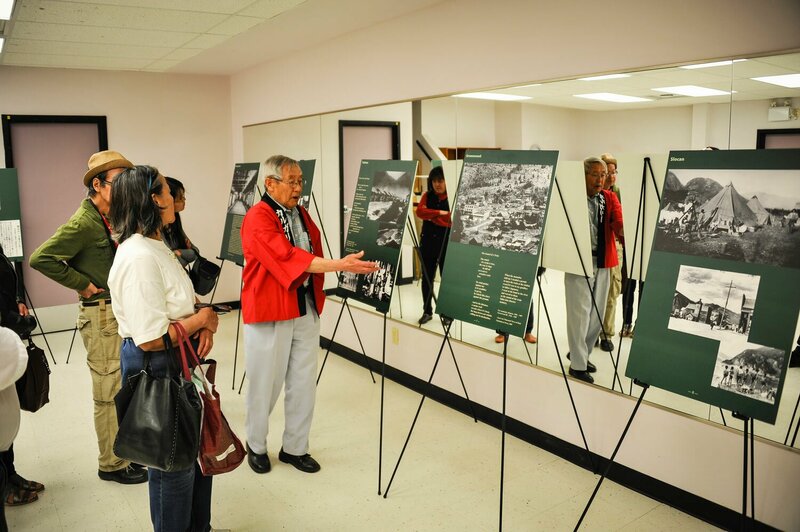 The artists and individual community members share their experiences and exchange ideas with the each other, helping to increase understanding and awareness of issues within the cultural arts communities. 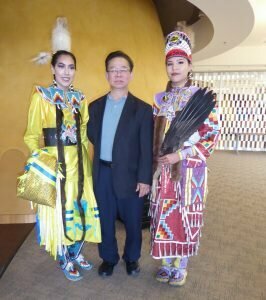 On May 26, 2018 we celebrated a momentous event, the first-ever connections between Calgary’s Asian communities and the Blackfoot Crossing Historical Park (BCHP) on Siksika Nation. 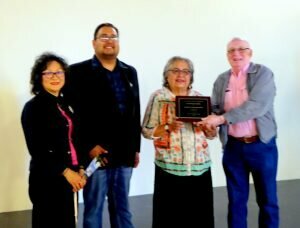 The purpose was to engage our communities and learn about the experiences and history of the Blackfoot Nation, including sharing perspectives on Truth and Reconciliation. 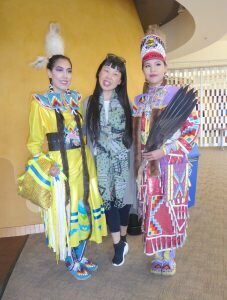 Our day was filled with education, laughter, food, and cultural performances from both the Siksika Youth and some representation from our Asian communities. With over 70 community members attending, most coming on a Southland Transportation school bus, a lot of emotions were shared with each other. 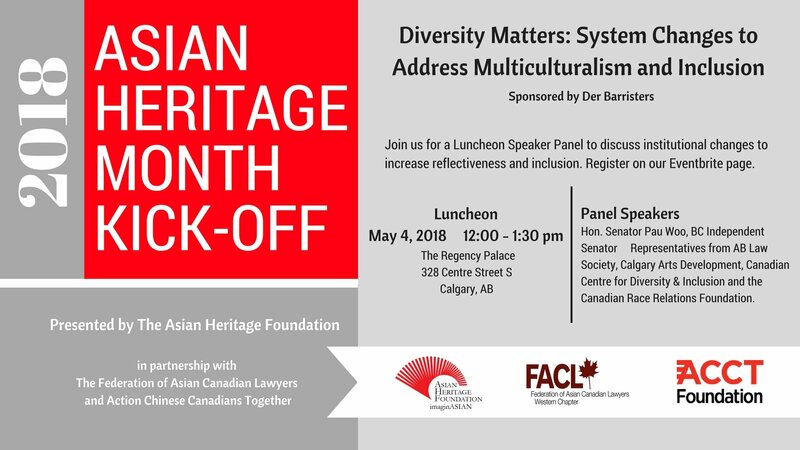 On May 4, 2018 the Asian Heritage Foundation kicked off the beginning of Asian Heritage Month with a luncheon, partnering with the Federation of Asian Canadian Lawyers (Western Chapter) and the Action Chinese Canadians Together Foundation (ACCT). 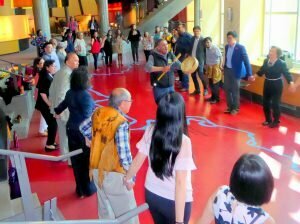 The event was a great success, pulling in 280 of Calgary’s leaders, community advocates, and members of the Asian community. 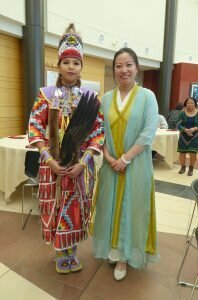 We had many table sponsors from our communities and ethnocultural organizations. We really couldn’t have done it without you! 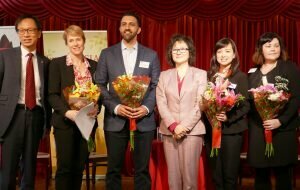 The Asian Heritage Foundation would like to especially thank our sponsor, Der Barristers, as well as the 2018 Asian Heritage Month Planning Committee and 2018 Board of Directors for their volunteer hours and dedication towards AHF’s mission. 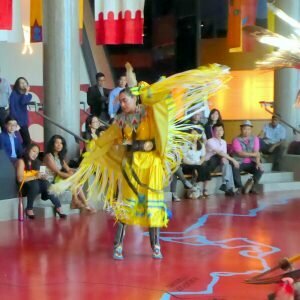 The Asian Heritage Foundation is Hiring! 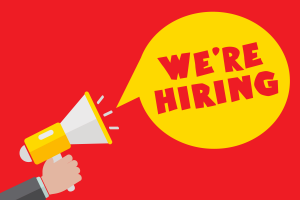 The Asian Heritage Foundation is hiring 3 summer students for an exciting opportunity to work with our coordinator and Board of Directors to develop and execute communications and community outreach plans, as well as project and event planning for our upcoming events. These are full-time positions requiring 30 hours per week. 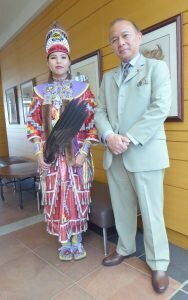 These positions are funded by the Government of Canada under the Canada Summer Jobs Program. 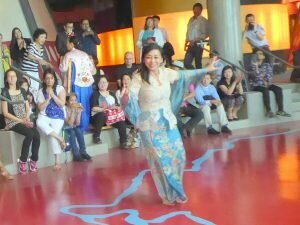 To apply please email info@asianheritagecalgary.com with your resume and cover letter. Deadline is June 5, 2018. 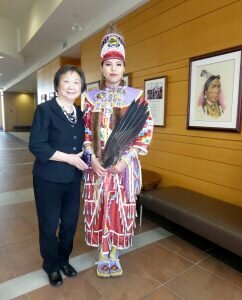 In May 2002, The Government of Canada signed an official declaration to designate May as Asian Heritage Month. 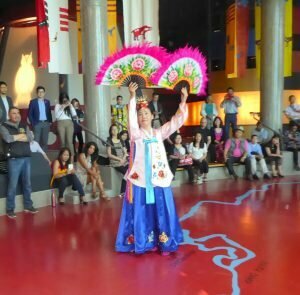 While Asian Heritage Month provides an opportunity to acknowledge the long and rich history of Asian Canadians, it also provides an opportunity for Canadians across the country to celebrate their contributions to the growth and prosperity of Canada. 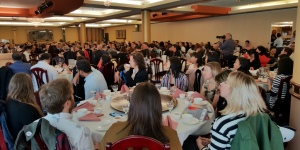 The work of the Asian Heritage Foundation (AHF) is two-fold: to foster awareness of the participation and contributions of Asian Canadians; and to raise awareness and address issues that impact Asian Canadians through advocacy, mainstreaming initiatives, policy, and education. 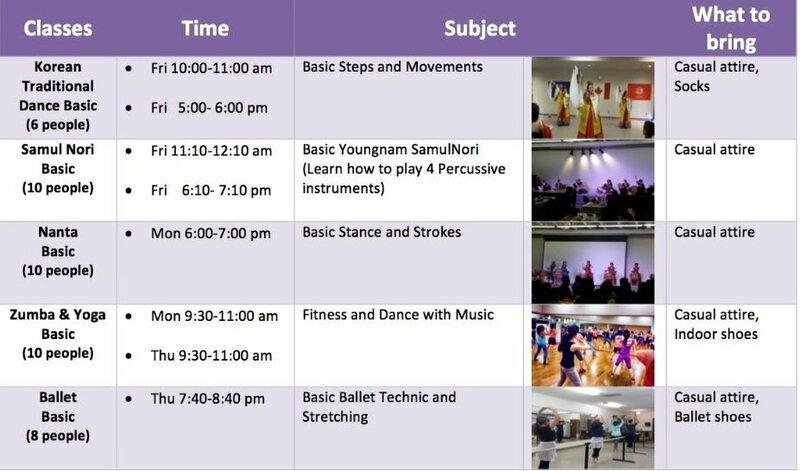 This year, the Asian Heritage Foundation is ramping up to celebrate all things diversity through engagement, events, community collaboration, and more. We proudly welcome our community members and partner organizations to our kick-off event luncheon, “Diversity Matters: systems changes to address Multiculturalism and Inclusion”. We are proud to be hosting a plethora of industry leaders to discuss what changes and impacts have been made in the name of diversity and inclusion. Let us celebrate our contributions with a discussion of positive change. 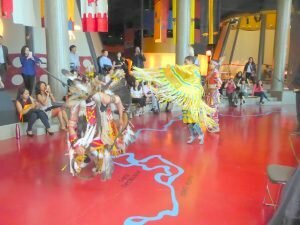 Calgary continues to show that it’s a fast-growing, multicultural and highly diverse city. In such dynamic times, we need to ask ourselves, “Are we diverse enough in gender, race, age, and other backgrounds?” Learn more about the leaders who are being purposeful in their conversations to implement institutional diversity and systemic approaches into higher education, government, companies, and non-profits in order to develop, execute, and assess best practices that aim to embed and infuse equity, diversity, and inclusion into the fabric and culture of both the workplace and society. *Please let us know if you or anybody in your party has any allergies or dietary restrictions by emailing on info@asianheritagecalgary.com by May 01, 2018. You can sign up through our Eventbrite or Facebook page. Adept at using popular social media platforms such as Facebook, Twitter, Instagram, etc. Graphic design for marketing materials such as posters, ads, newsletters, etc. 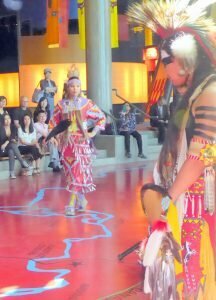 To apply please email info@asianheritagecalgary.com with your resume and cover letter. Deadline is January 7. The free reception tickets are sold out, but there are still tickets to the CPO concert available. You can attend the reception with a CPO concert ticket. You can purchase tickets for the concert at calgaryphil.com, use the promo code AHF17 for a 25% discount! 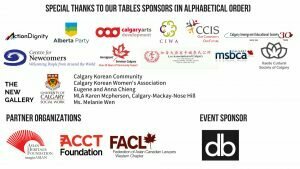 Performances by: Arnold Choi, Annie Pham & the Midnight Taiko Kai Drummers, and the launch of Missing Chapters: Untold Stories of Asian Canadians in Calgary. 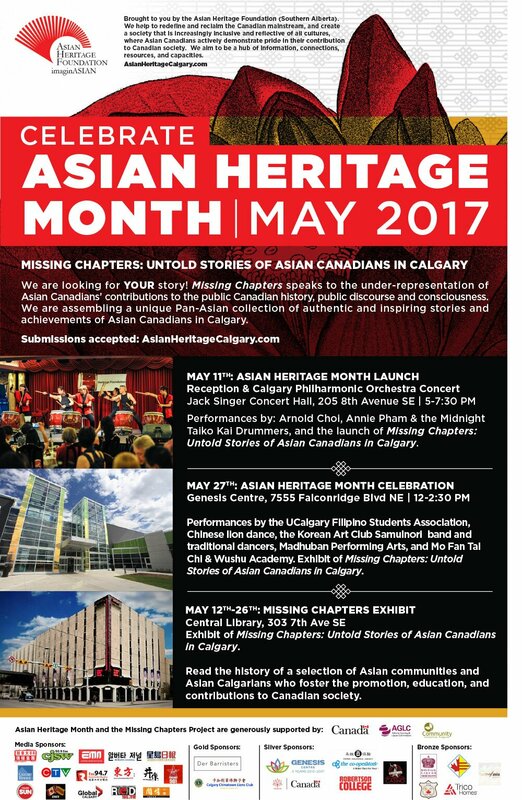 5:00 PM – 6:15 PM Free Reception featuring Asian Artists and “Missing Chapters: Untold Stories of Asian Canadians in Calgary” Photo Exhibit. Catering provided by EthniCity by the Centre for Newcomers. Midnight Taiko Kai a group of Taiko drummers based in Calgary who love to spread the art of Japanese drumming. Many of their songs have roots from the traditional Taiko groups on the northern island of Hokkaido, Japan, but their continued inspiration comes from the rich and diverse styles of Taiko ensembles from Japan and throughout the world. Arnold Choi an award winning cellist has performed to great acclaim throughout North America, Europe and Asia. 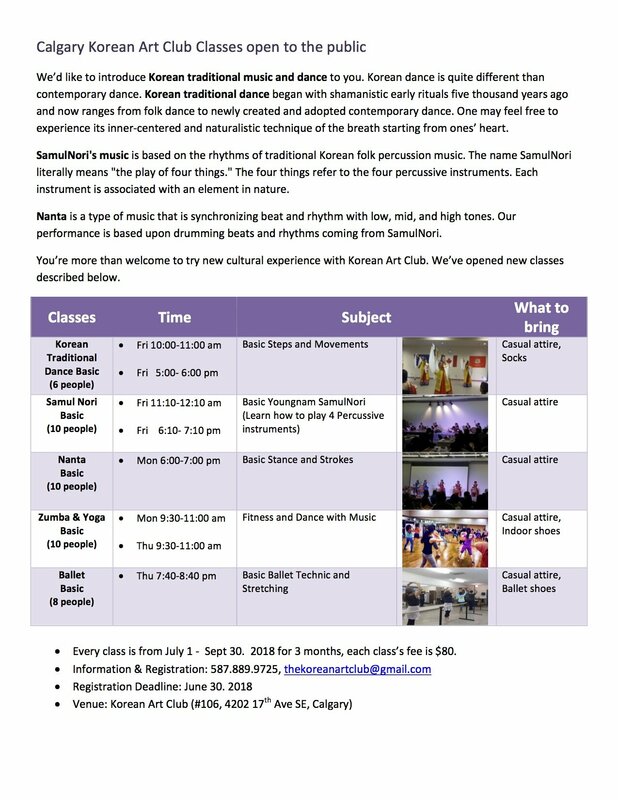 A Sylva Gelber grant award recipient and Canada Council Instrument Bank Competition winner, Arnold is a prizewinner at Korea’s Gyeongnam (Isang Yun) International Music Competition, and the Carlos Prieto International cello competition. Mr. Choi has also won the grand prize at the Pasadena Showcase Instrumental Competition, the Kingsville International String Competition, the Canadian National Music Festival, the Stepping Stone Competition, and the Montreal Symphony Orchestra Competition, among others. Annie Pham a classical pianist and international Yamaha Certified Music Examiner and head teacher, who archived many music diplomas and certificates from Yamaha, Japan. 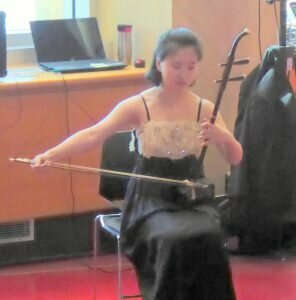 She has achieved many awards and scholarships throughout her music education, including the Harvard Broadcasting Music Scholarship and the Ginny Paterson Music Bursary in Piano. 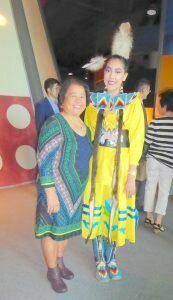 Annie was blessed with perfect pitch, assisting her to excel in every musical genre. Although she is classically trained, Annie easily improvises and loves playing pop and modern music. 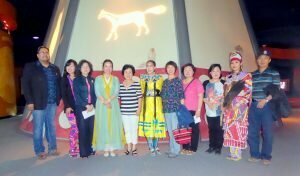 She has performed on the national television in Vietnam and on many stages in Canada. Click here to learn more about this event or purchase tickets!